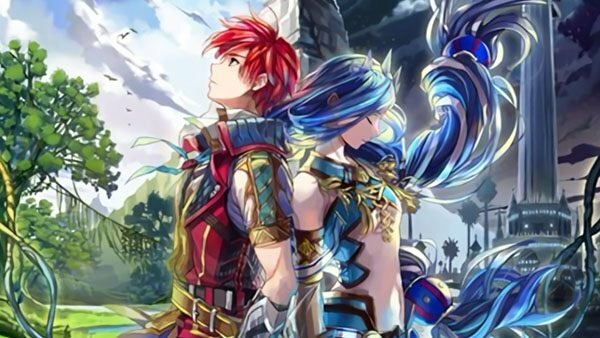 NIS America released new videos showing Ys VIII: Lacrimosa of Dana running on Nintendo Switch hardware for those who want a preview. NIS America reveals the extra DLC available to those who pick up the Nintendo Switch version of Ys VIII: Lacrimosa of Dana. 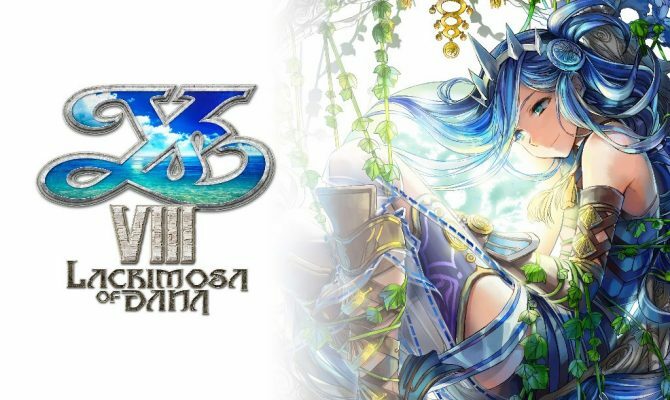 Nihon Falcom fans don't have that much longer to wait for the developer's first game on the Switch, Ys VIII: Lacrimosa of Dana, coming in June. 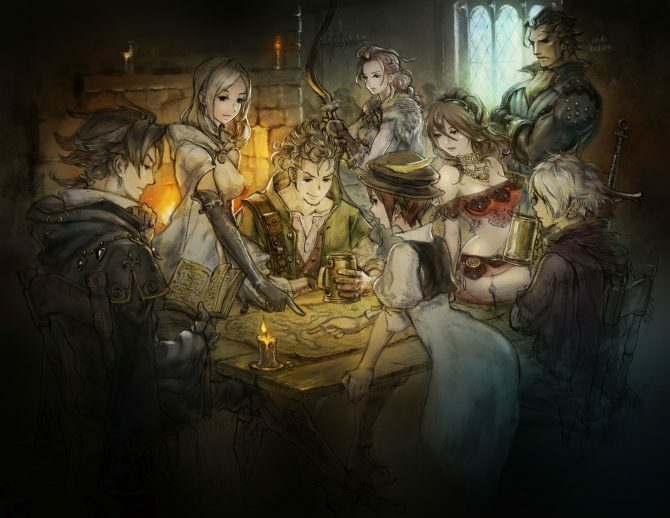 Nihon Falcom's Ys VIII: Lacrimosa of Dana is coming to a Nintendo Switch near you this summer, with a few pieces of exclusive content. Ys VIII: Lacrimosa of Dana will contain re-localized text on Switch cartridge natively. The re-localization patch for Ys VIII: Lacrimosa of Dana has been released on PS4 and PS Vita, and it comes in at quite a large file size on both systems. NIS America has further delayed the PC version of Ys VIII: Lacrimosa of Dana, but the PS4 and PS Vita relocalization won't be affected. Nihon Falcom's recent JRPG Ys VIII: Lacrimosa of Dana is getting a Switch port this year. 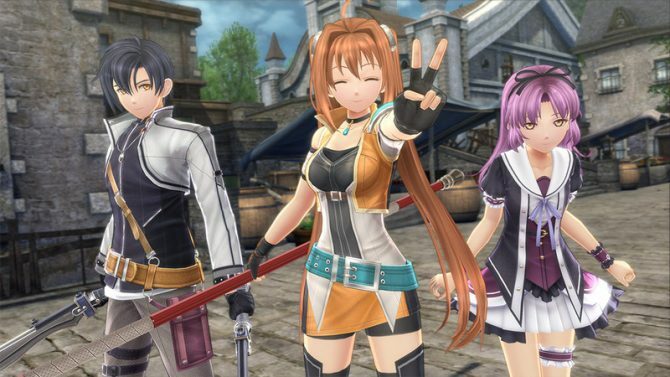 Check out the trailer showing the adventure of Adol and Dana. 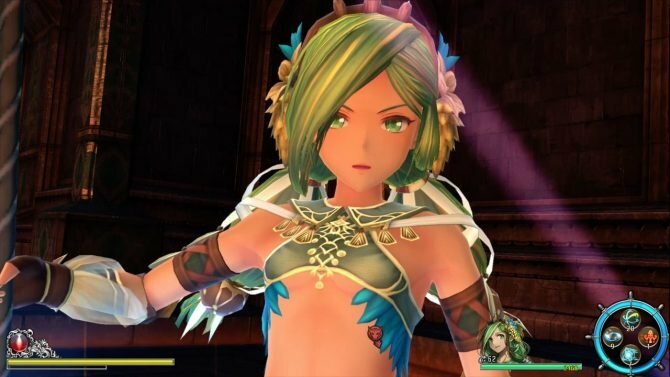 Ys VIII: Lacrimosa of Dana had a complete localization revision to improve the story as well as gained a PC release date. 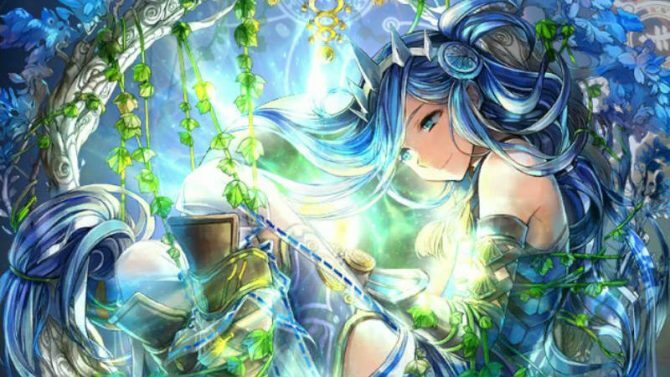 NIS America continues the Ys VIII: Lacrimosa of Dana re-localization blog series by providing an update for fans. NISA will now keep a blog about the progress made on Ys VIII: Lacrimosa of Dana's new localization. NISA provides update on the PC version of Ys VIII: Lacrimosa of Dana, which was delayed before the game's release. 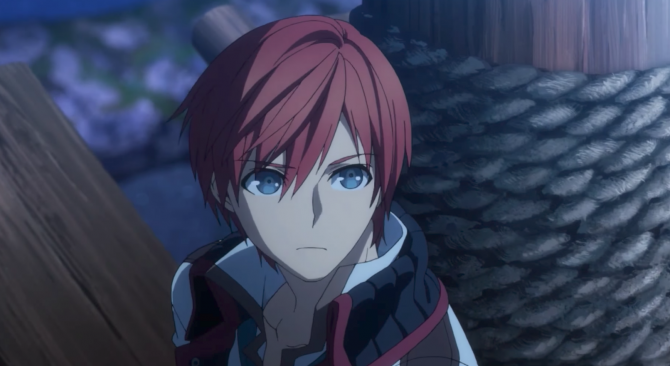 NISA President states that Ys VIII: Lacrimosa of Dana has "not reached an acceptable level by our own standards". 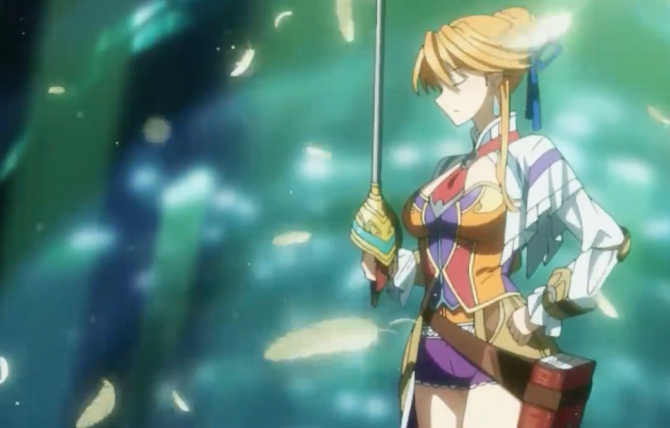 NIS America launched a new trailer to celebrate the release of Falcom's Ys VIII: Lacrimosa of DANA, available now in North America for PlayStation 4 and PlayStation Vita, coming to Europe on September 15. 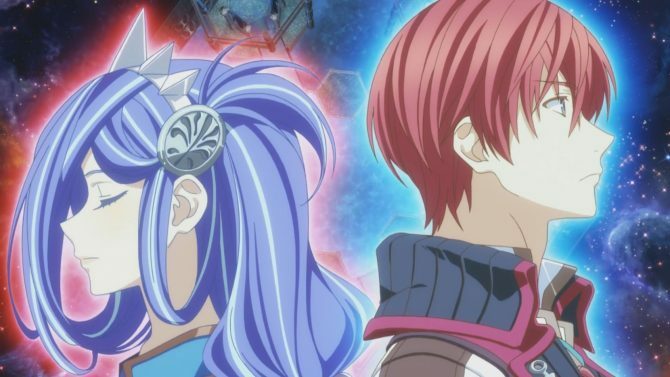 NIS America revealed that the PC release of the Falcom developed RPG Ys VIII: Lacrimosa of DANA will be delayed from its previous release date of September 12 to an unannounced date. 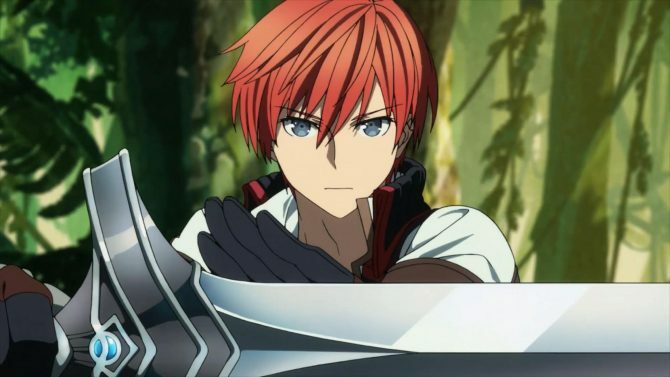 Adol is back and finds himself shipwreck on a mysterious island where he must team up with other survivors and find a way home.